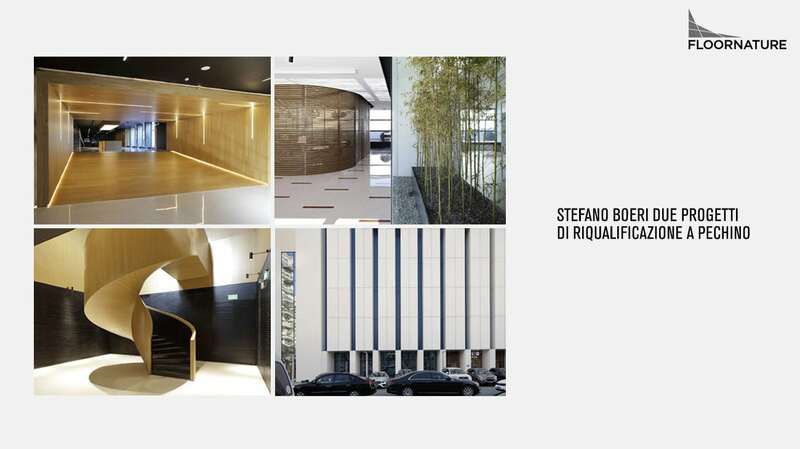 On Floornature two Chinese projects signed by Stefano Boeri Architetti: the new facade of the Easyhome Lize New Retail Experience Mall and the interiors of the Easyhome Sino-Italy Top Design Center, a commercial space to exhibit the design, interior design and architecture Italian excellences. The two projects in Beijing were built thanks to the investment supported by the Chinese world in the commercial field, proposing new consumption ecperiences and experimenting new ways of working. “A trend that involves different fields and that determined new strategic international collaborations to offer new tools and innovative services”. Stefano Boeri Architetti China have designed for Easyhome, an important holding that distributes international design products, the facade and the interiors of the two commercial spaces that also add value to the culture of design and to the Sino-Italian link, between the local context and the Italian imaginary, evoked in a contemporary way.